Why buy Kathy's? Because you only want the best! 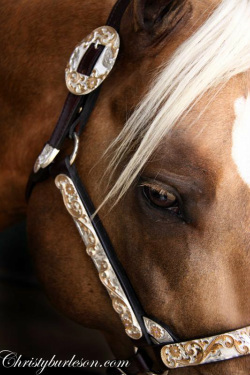 Kathy's has over 30 years experience in making the best quality horse equipment you may find. We only use the best materials, such as top grade Hermann Oak leather, sterling overlay silver, hand engraved sterling silver plate and the best hardware to ensure safety. We are very interactive with the trainers and those "in the know" for each product that we make. We appreciate all the input we receive from our customers also. You are out there everyday and we appreciate the feedback!! Let us know if you want to see something new!